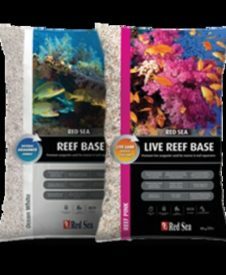 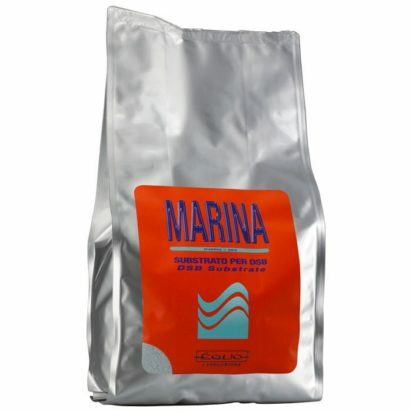 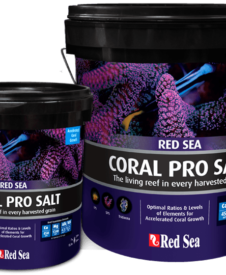 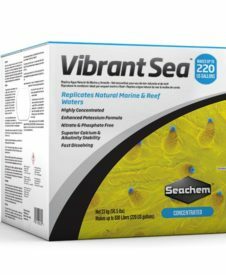 MARINA is a special substrate, designed for marine aquarists who want to use the system DSB (Deep Sand Bed) for the preparation of their aquarium. MARINA is characterized by a mixture composed of more raw materials, with different particle sizes; balanced in the right percentages with a diameter ranging from 0.03 mm up to 5mm. 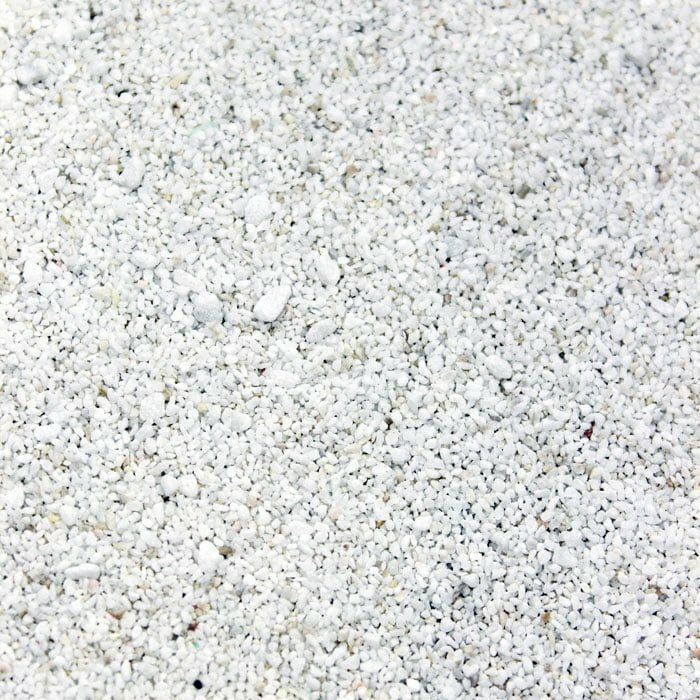 The difference of these granules, avoids the formation of fester areas within the substrate. 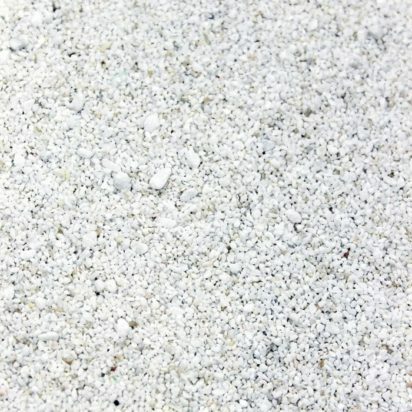 Carbonate of Calcium, Magnesium, Potassium, Strontium. 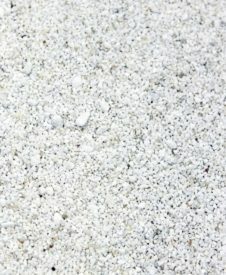 Aragonite. 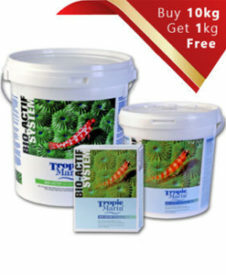 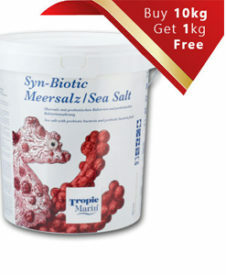 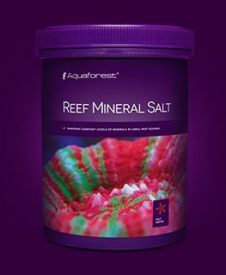 Apply a first layer having a height of a few cm, sprinkle on this, the bacterial activator BIO-SOIL, then roll out another layer of MARINA, to create a fund with a height that can vary from 10 to 15cm, depending on the size of the aquarium. 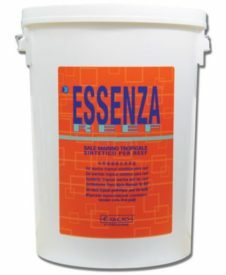 The Equo product range has been specifically studied in order to simplify the activity of maintenance of the tank.Our company personally follows each production phase, from primary materials to final packaging, making it possible to guarantee rigorous quality control, while at the same time saving on costs, allowing us to offer our clients the best products at competitive prices.Our wish to guarantee high quality has led to the study of innovative packaging methods, which assure an optimal preservation of the products as well as their practicality. 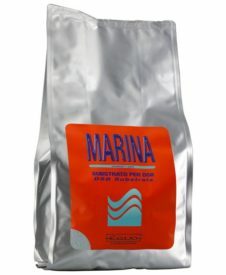 Liquid products are packed where necessary in dosed disposable glass vials; solid products and powders on the other hand are enclosed in sachets or disposable aluminium sachets. 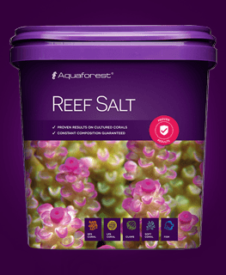 All Equo products, before been put on sale, are specifically tested in order to further guarantee efficiency and absence of side effects.